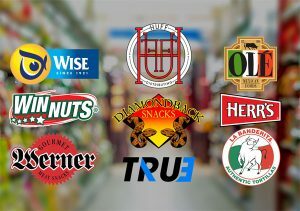 Huff Distributing & Diamondback Snacks currently distribute many fine name brands such as Ole Tortillas, La Banderita, Herrs, True, Werner, Winnuts, Wise. 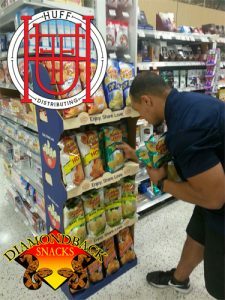 We also carry private label for several large grocery chains. Huff Distributing LLC began on the west coast – our roots go back to distribution of sunscreen to the Pool decks on the Vegas Strip. Through the years and acquisitions, we have shifted focus and become a largely salty snack distributor. We have been in business for over 20 years and have routes on the ground in several states. Currently, our heaviest presence and focus of our growth has been in the South – mainly in the state of Florida. We encompass the entire panhandle and as far South as Orlando, Fl. 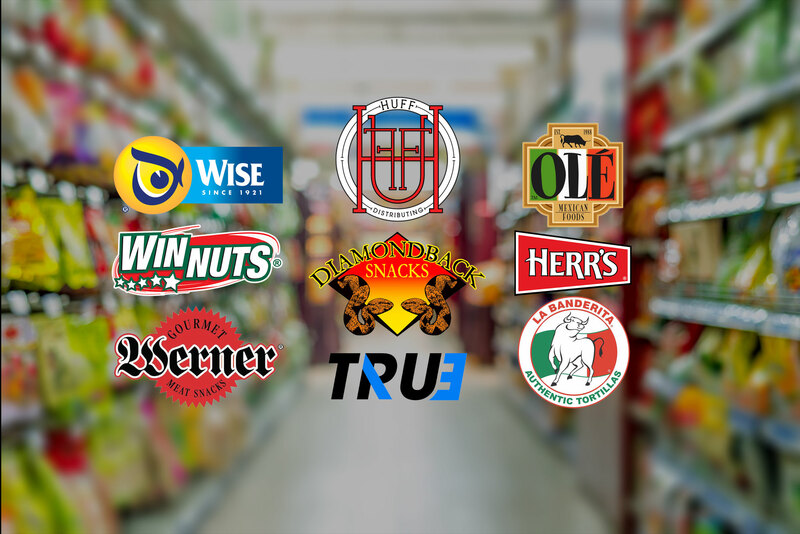 We currently distribute many name brands such as Ole Tortillas, La Banderita, Herrs, True, Werner, Winnuts, Wise. 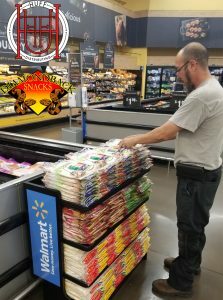 We also carry private label for several large grocery chains.. We also carry private label for several large grocery chains. If you are a retailer interested in carrying any of our fine brands we would be happy to add you to our routes. Contact us today to learn more about how we can help you. If you are an existing customer and need to request an emergency restock, or have any issues at all, please contact us here. Accepting resumes for all areas. Must have 3yrs verifiable DSD experience.